Digital ID verification company Onfido has been enlisted by SnappCar to verify the identities of the Dutch car-sharing company’s users in The Netherlands, Denmark, Sweden, and Germany, reports Julie Muhn at Finovate. SnappCar currently has 400,000 users across Europe, and is looking to Onfido, which accepts 600 document types across 192 territories, to validate customer identities as it expands into other geographical regions. Onfido says it will help quickly and efficiently onboard new users, who will be required to upload a picture of their identity document, along with a selfie to join Snappcar. 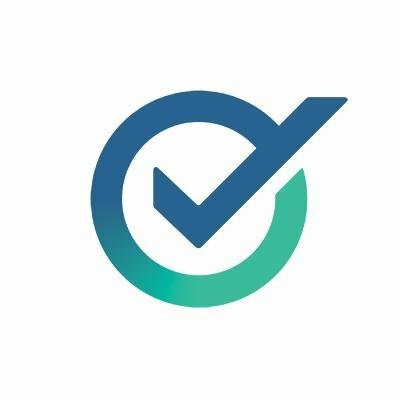 Erica Rasch, SnappCar product owner, says Onfido “improves the speed of SnappCar’s identity verification process” and also enables the firm “to be much more flexible in adapting the verification criteria”. Snappcar joins Onfido’s other clients in the P2P car-sharing industry, including Drivy, BlaBlaCar, EasyCar, and Turo. Founded in 2012, Onfido has received more than $30 million in funding from investors including Salesforce Ventures and Idinvest Partners. The company provides identity checks in 195 countries for 1,500 customers across the globe. Husayn Kassai is Onfido’s CEO.